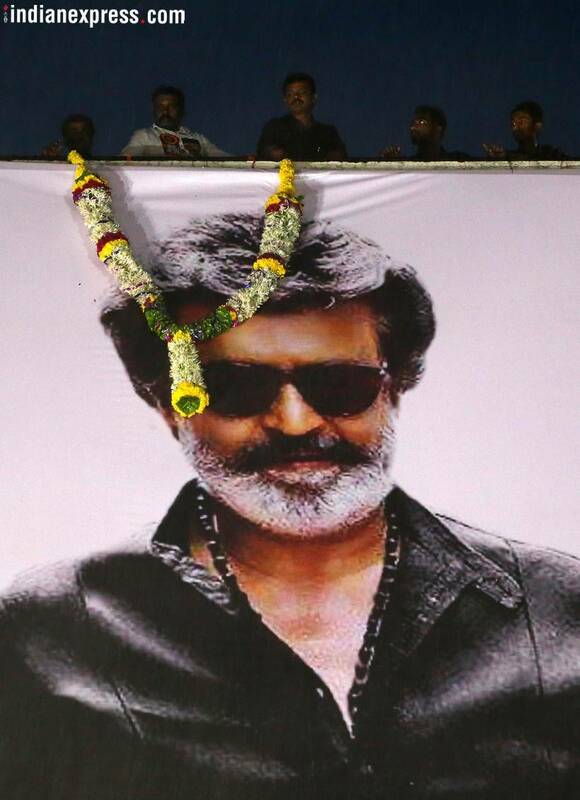 The release of Rajinikanth's films are no less than a festival for his fans. And, Kaala is no different. 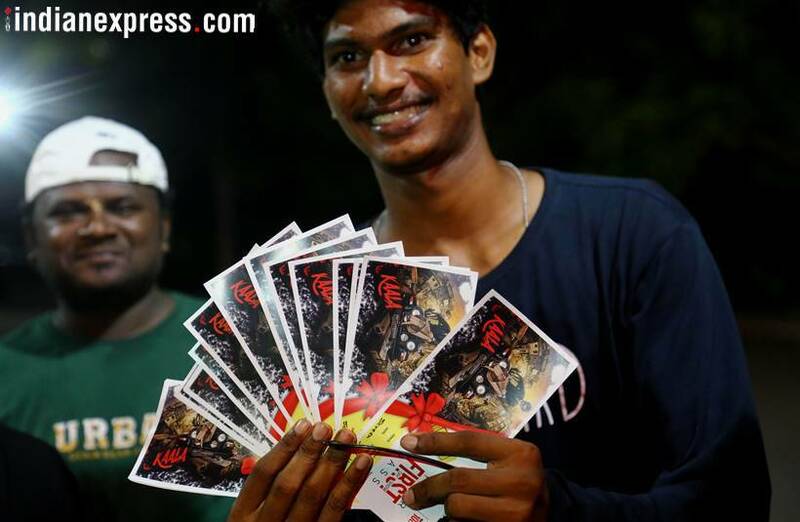 People headed for theatres as early as 4 am on Thursday and have been celebrating the release of Kaala. 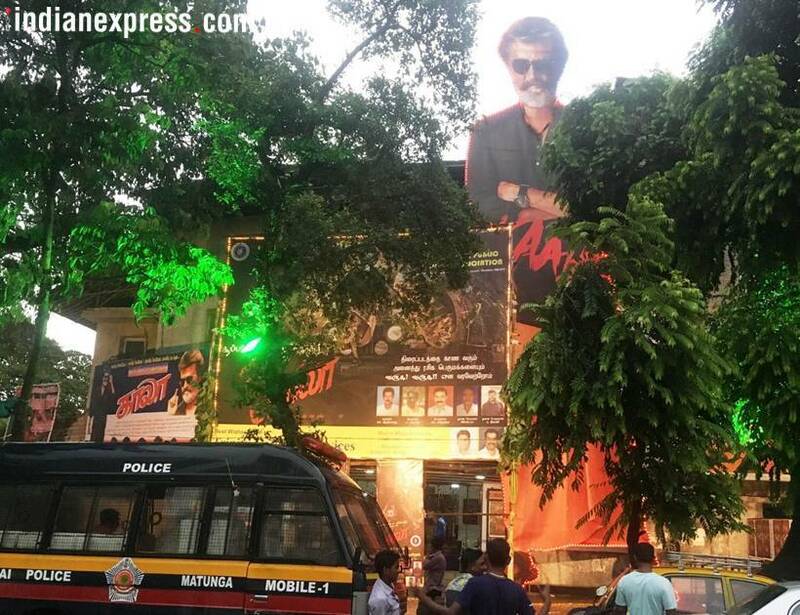 Keeping up with the craze of Rajinikanth films, even the cinema owners in Mumbai placed a huge cut out of the actor outside the theatre. 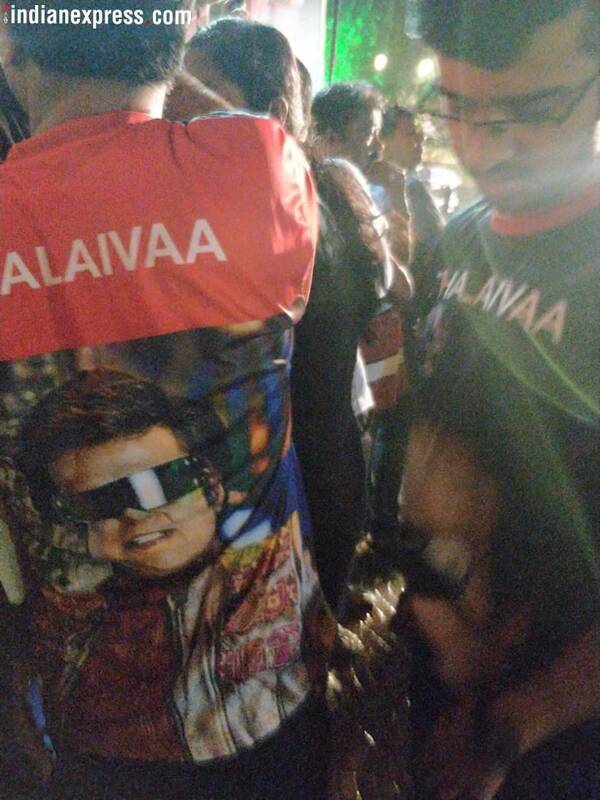 Fans of Rajinikanth wore customised t-shirts as they came to watch the early morning show of Kaala.